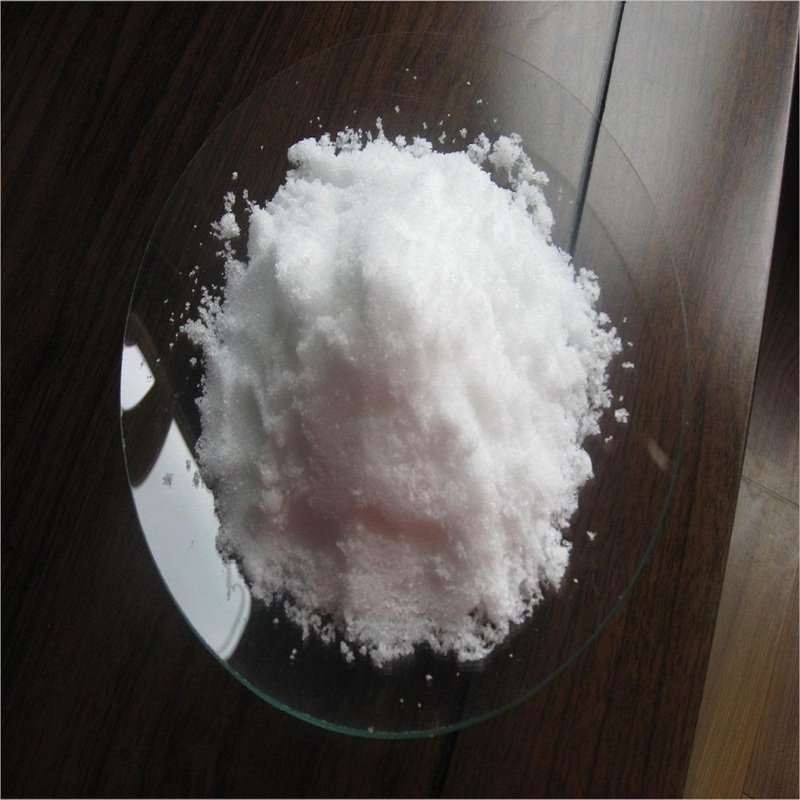 Trihydrate sodium acetate is a kind of colorless, odorless crystal, flammable, soluble in water and ethanol, slightly soluble in acetic. Special gravity:1.45, melting point:58℃Anhydrous sodium acetate, white powder, special gravity:1.528,melting point:324 ℃ . Soluble in water, slightly soluble in ethanol. Colourless, transparent crystals; efflorescent in warm air;soluble in water, slightly soluble in alcohol. Looking for ideal Tech Grade CH3COONa Manufacturer & supplier ? We have a wide selection at great prices to help you get creative. All the Acetic Acid Sodium are quality guaranteed. We are China Origin Factory of Salt Sodium Acetate. If you have any question, please feel free to contact us.